Mobile phone users. Stream this podcast for free by downloading the podomatic app or subscribe to the CoinWeek Podcast on iTunes. For the past 15 years, an anonymous collector has worked closely with Ira and Larry Goldberg to build one of the most valuable and significant collections of ancient, world, and U.S. coins ever assembled. Called the “Tyrant Collection”, this painstakingly assembled collection spans the globe and brings together more than two millennia of coins. 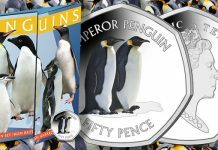 A celebration of numismatics and the historical impact of the tyrants of every age and culture, the Tyrant Collection is home to a number of important rarities, including many coins and coin sets that are unique in private hands. 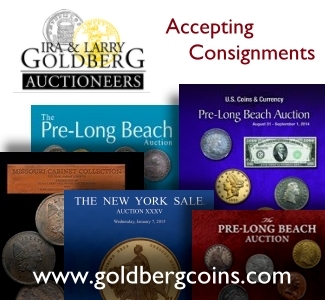 Over the course of the next three years, Goldberg Coins & Collectibles will offer attendees of the Long Beach Expo the once-in-a-lifetime opportunity to enjoy many of the collections most beautiful, interesting, and noteworthy selections. 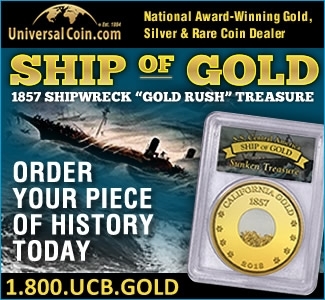 At the February 2018 Long Beach Expo, coins from the “Tyrants of the Thames” were on display. 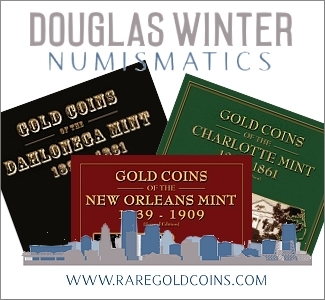 If you would like to see selections of this impressive display, listen to the CoinWeek Podcast with Ira Goldberg by watching the video version below. 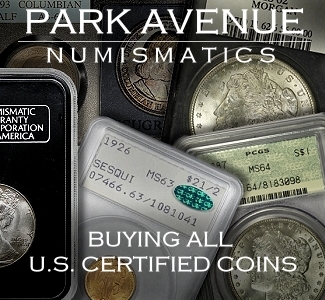 The CoinWeek Podcast is brought to you by PCGS – the Standard for the Rare Coin Industry. As the year wraps up, be sure to take advantage of the PCGS Quarterly Grading Special. Where you get Free Secure Service when you select the TrueView option with your orders. See your coins come to life in high resolution – it’s almost better than holding your favorite coins in hand. The CoinWeek Podcast is a two-time winner of the Numismatic Literary Guild (NLG) award for best Audio/Video program. CoinWeek has also won the NLG Award for best numismatic website 5 years running!